This Spanish cheese takes its name from the capital city and main port of Menorca, the second largest Balearic Island between the coast of Spain and the Italian Island of Sardinia. 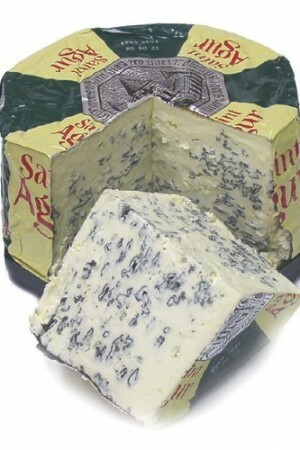 The climate, combined with the old artisanal cheesemaking traditions, wonderfully affects the flavor of this cheese. This hard cows milk cheese has flavors of toasted nuts, caramel and brown butter. The raw cows milk curd is shaped into a square using a special cotton cloth called a fogasser, which gives the cheese its distinct cushion shape. The cheese is then pressed, imprinting the pattern of the cloth into the cheese. 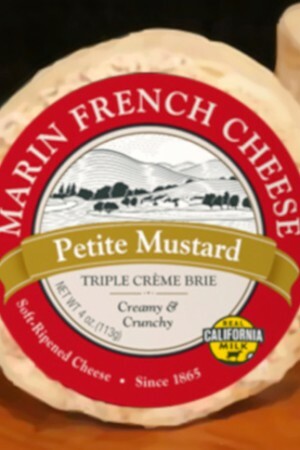 The cheese is then cave matured cheese for 11+ months. During the curing time, it is continually turned and rubbed with olive oil and paprika to form a dark rind. 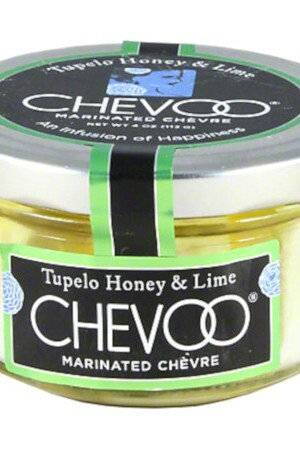 It results in extraordinary long flavor notes, with a sweet, aromatic taste which is low in acidity. 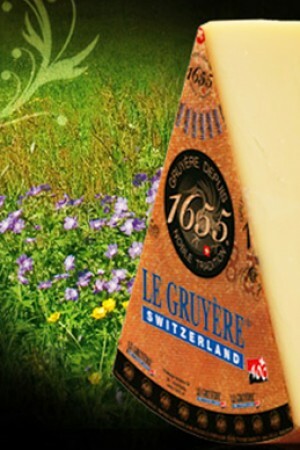 The name also designates the breed of cows whose milk is used to produce this delicious hard cheese. In Mahon, the pastures are extremely rich thanks to the favorable climate and the sea winds. In fact, the high atmospheric humidity gives the grass a certain acidity and a slight saltiness. 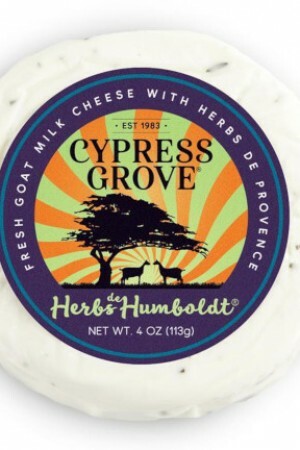 The climate, combined with the old artisanal cheese making traditions, handed down from generation to generation, wonderfully affects the flavor of this cheese. Mahón Curado, the 6 month version of this cheese boasts a certain sharpness, and its lemony, salty flavors evince the rural Mediterranean seascape. It is an uncooked pressed cheese paste, with parallel piped shape with rounded edges. 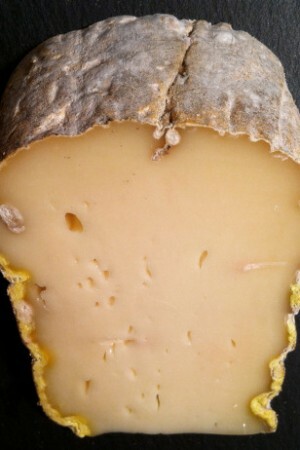 Its rind contains a hard, crumbly cheddar-like texture and darkens as the wheels age. At peak, Mahón is tangy, intense and delicious. The history of cheese-making on the island goes back a very long time, including prehistory, according to archeological finds of ceramic tools used for its production and dating back to 3,000 B.C. There exists documentation written in the 5th century A.D. that refers to cheese consumption on the Island. There also exist Arabic documents dating back to the year 1,000 that praise the excellence of Menorcan cheese. The production process of Mahón cheese has remained unchanged in all the Menorcan "llocs" (farm-houses) where very old practices handed down from father to son have been followed. The maturing process of Mahón cheese is carried out in the maturing cellars, where the cheese is subjected to the traditional rind treatment, consisting of a series of turning the forms over and spreading oil and/or pepper over the forms.